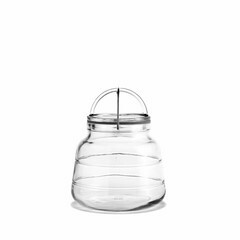 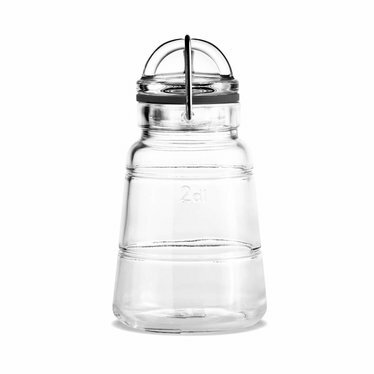 Glass storage jar Scala (200 ml) is ideaal for storing small and liquid food stuff like pine kernels, chia seeds, olive oil, etcetera. 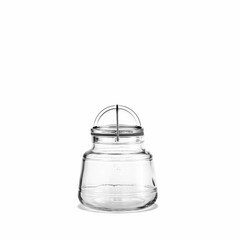 Can also be used as a small milk container. 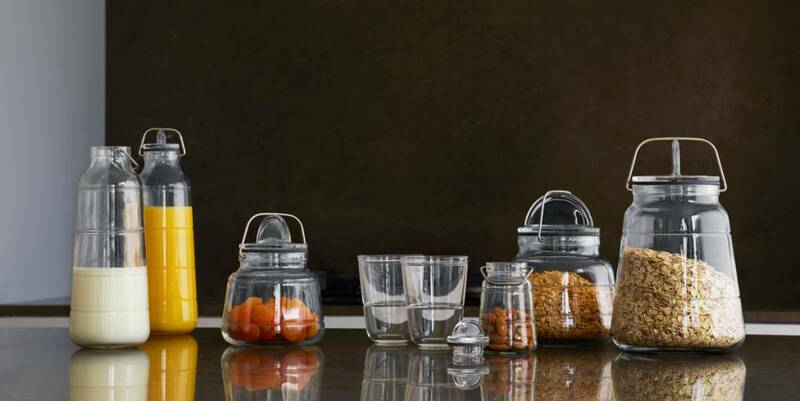 Makes a great combination with the other Scala storage jars and glasses. 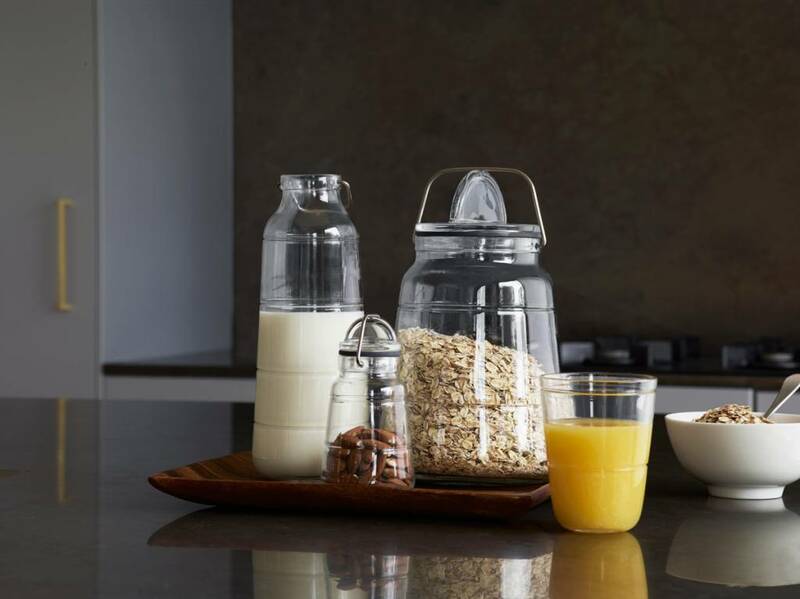 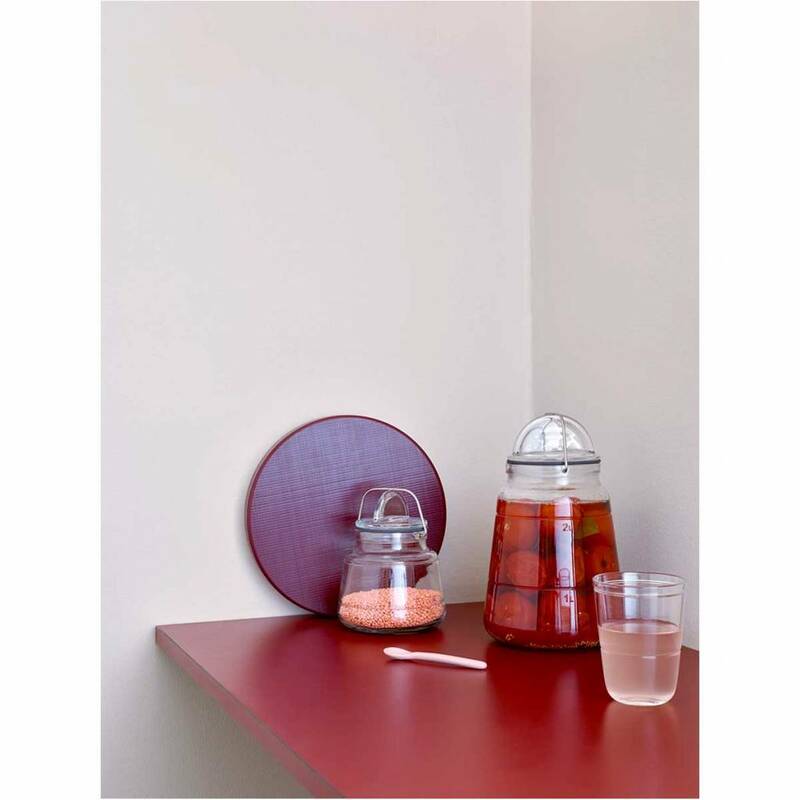 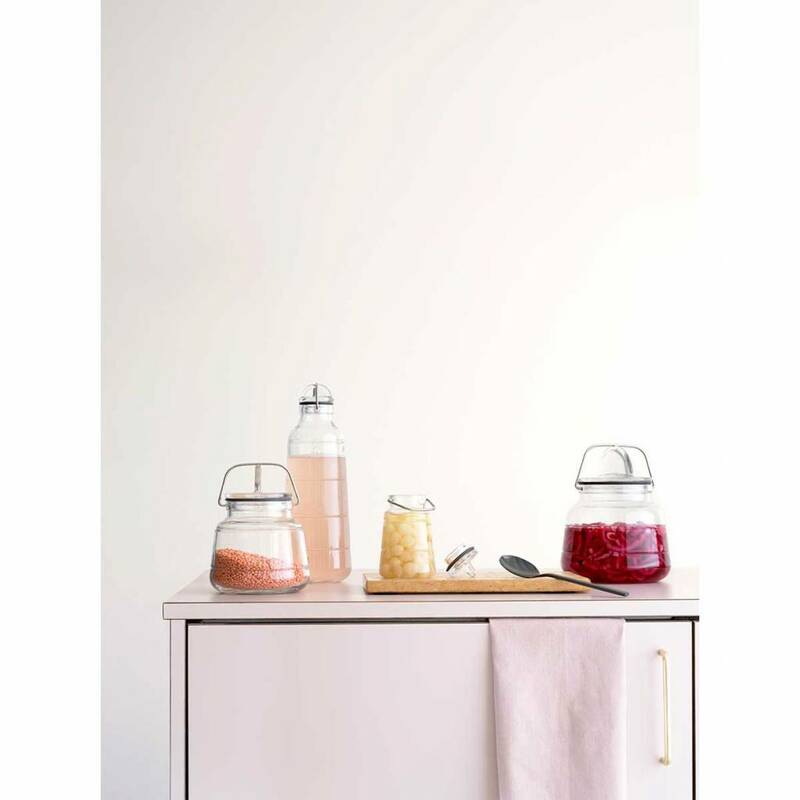 The capacity of this storage jar from the Scala range is 200 ml, so it is ideal for holding anything from herbs and spices to nuts or home-made oil-and-vinegar dressings. 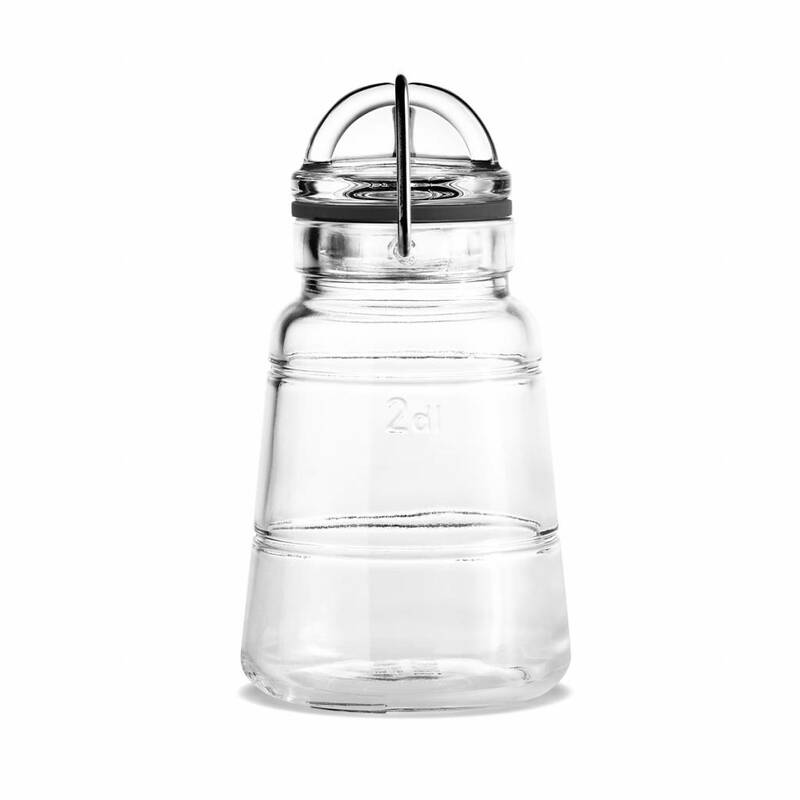 Scala is made of clear glass with decorative grooves. 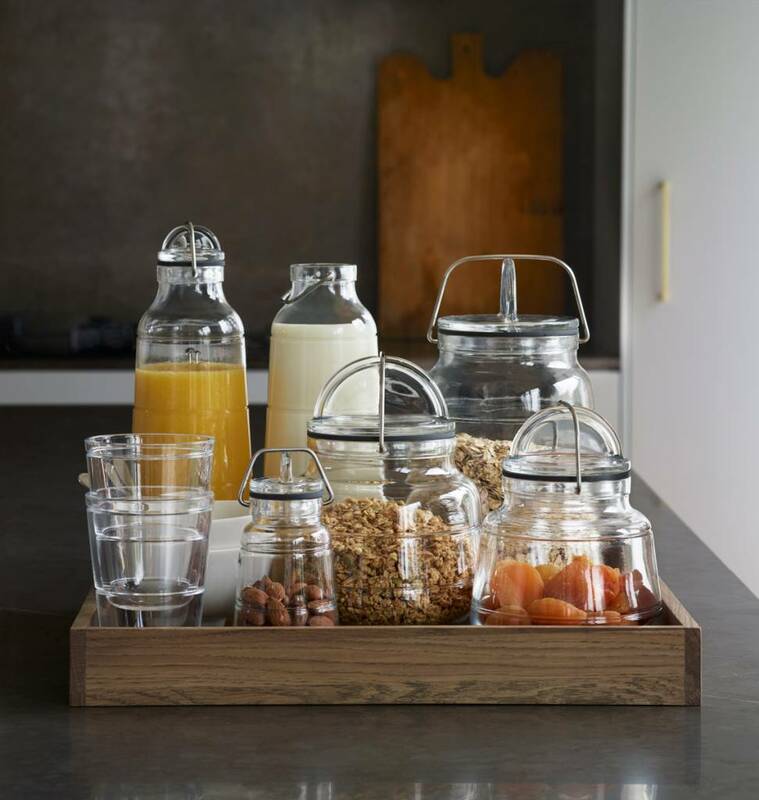 Besides being a design detail, these also serve as a measuring scale. 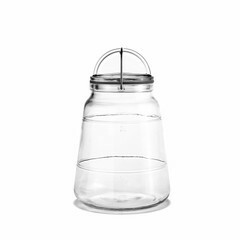 The jar has a tight silicone seal to help ensure the contents stay fresh. 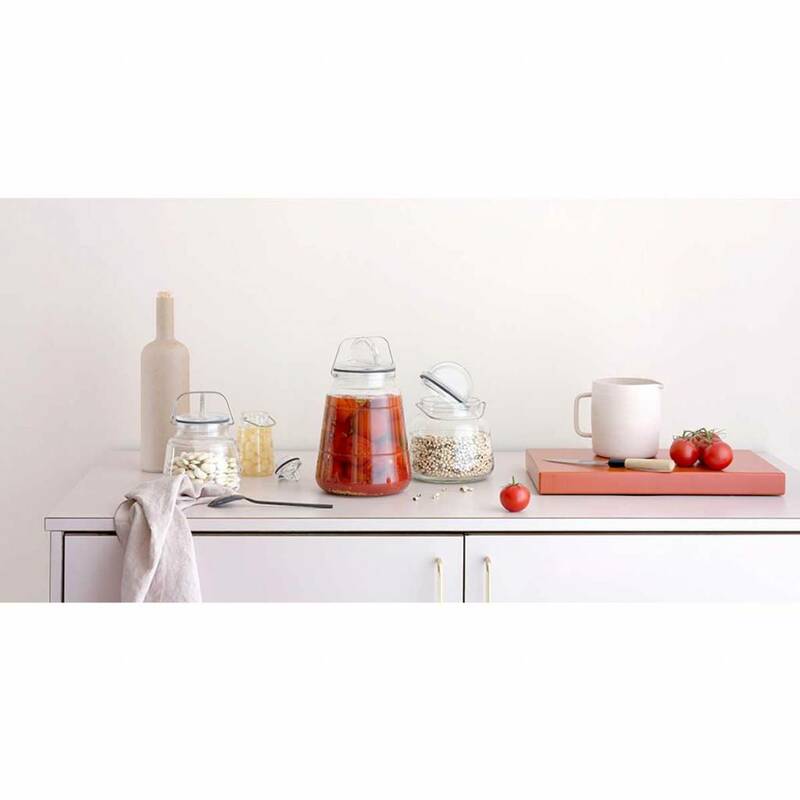 Danish designer Maria Berntsen designed the Scala storage jars range for Holmegaard, so you can rest assured that the aesthetics of the Scala jars are top-notch, too.